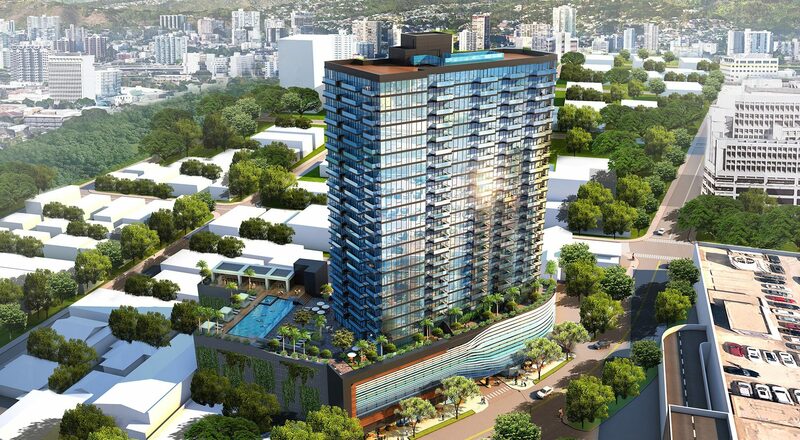 This is a 250 feet high mixed-use commercial and residential highrise development. The total building floor area is 197,600 square feet with 163 condominium units ranging in size from approximately 660 square feet to 1,500 square feet. 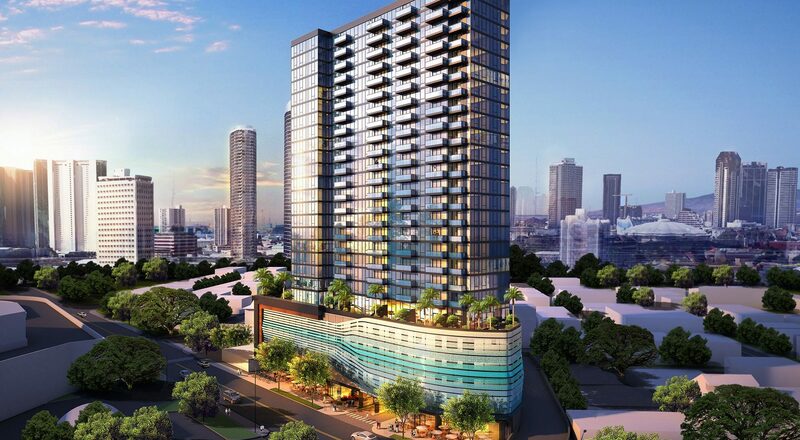 Each unit has a lanai to help foster natural ventilation and decrease energy demand, as well asian amenity to enjoy the view and a general connectivity to Hawaii’s natural environment. 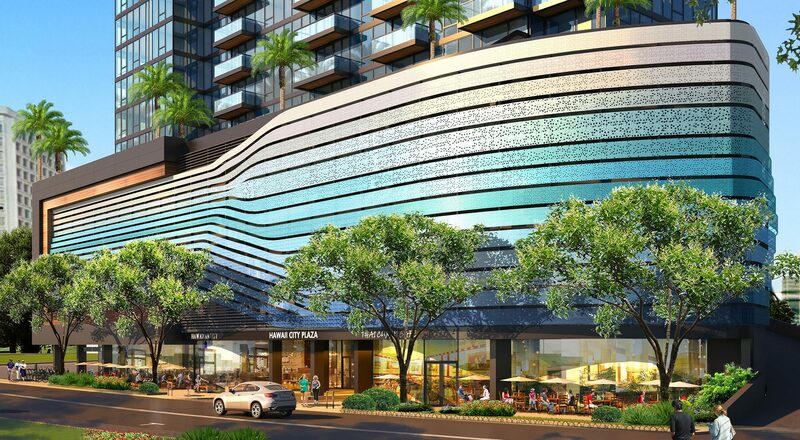 The ground floor dedicated to the public realm and a major feature in the project’s contribution to the community and the Ala Moana TOD Plan. There will be three restaurants fronting Sheridan Street under an arcade shading outdoor dining and totaling 7,528 sf. The combined restaurant indoor seating will accommodate approximately 230 persons in addition to outdoor dining for approximately 70 persons..